Just about every day, as wine o'clock approaches, you can find me uncorking or unscrewing a new wine adventure. 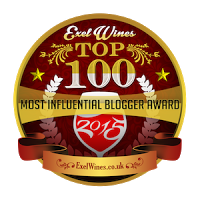 Being a wine enthusiast, a wine blogger, and someone who appreciates and enjoys the liquid expression of a place, a person’s vision, and Mother Nature’s influence -- I find wine to be one of the most intriguing beverages out there. For me, it is an area of interest where there is always something new to taste and learn. The wines selected for this post, a sparkler and two Chardonnay examples, are all great with food, yet quite enjoyable on their own. For further information and where you can find these wines, please see my tasting notes below. Bubbly just isn’t for the holidays or special occasions. Enjoy a bottle or two anytime! 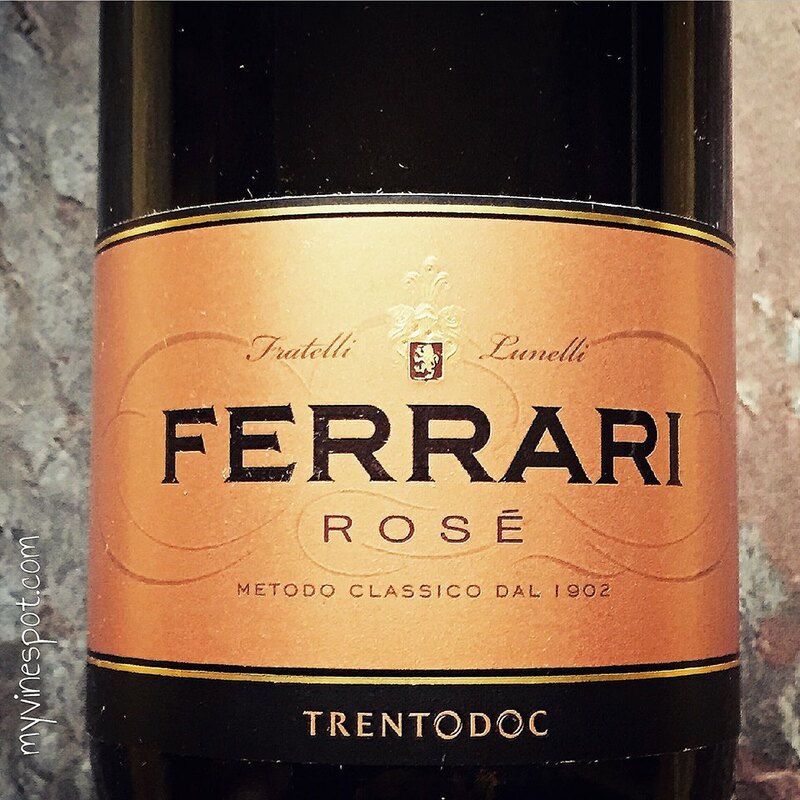 Review: Ferrari Brut Rosé NV (SRP $35): This blend of 60% Pinot Nero (aka Pinot Noir) and 40% Chardonnay offers a pleasing mélange of bright red berry fruit, rose petal, subtle dough, and lively citrus flavors. It is refreshingly dry with a foamy texture, ending in a crisp, slightly yeasty finish. I enjoyed this delightful sparkler with brunch fare; but, it’s versatile and perfect for any occasion – and just about any dish. Don't wait for the holidays or a special occasion to open a bottle of bubbly -- these food-friendly wines should be enjoyed any time of year! Region: Veneto, Italy. (Other info: ABV 12.5%, traditional method, cork enclosure). 88 Points. Click here to find this wine. 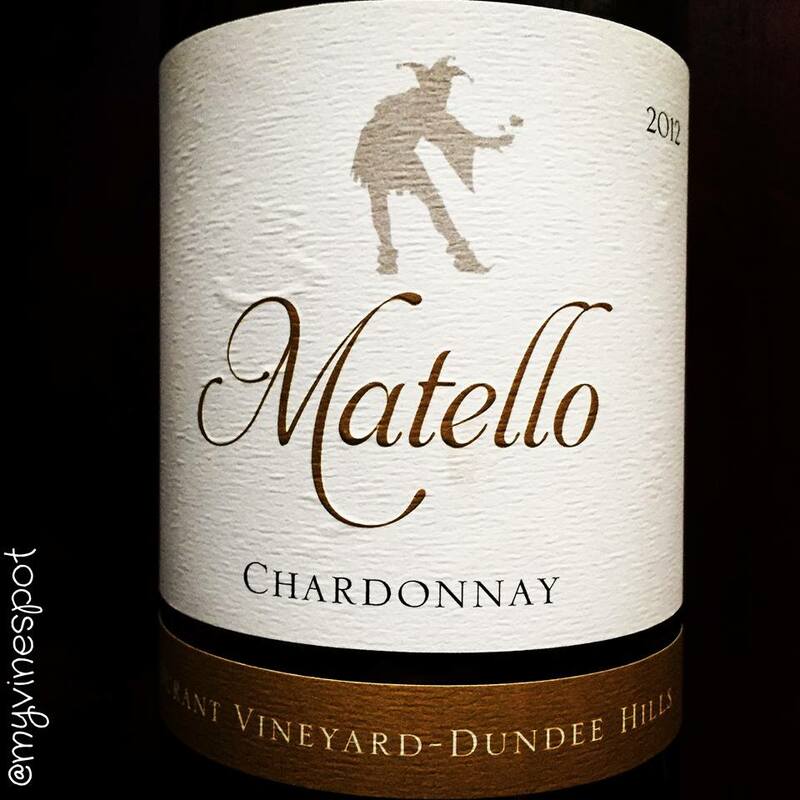 Review: Matello Durant Vineyard 2012 Chardonnay (SRP $29): This is an appealing wine that shows a fine sense of restraint with mature tree fruit and pithy citrus flavors followed by nuances of ripe yellow fleshed fruit and a whisper of graham-cracker crust. The palate is lean yet attractively textured, with a rich underlining minerality that’s heightened by a bright spine of acid, ending with a pleasing, medium-long refreshing finish. This wine is a pleasure to drink and a wonderful food wine. If you’re a member of the [dreaded] “Anything But Chardonnay” (ABC) club, this delicious bottle is your ticket out! Approximately 145 cases of this wine were produced. Region: Willamette Valley, Oregon. (Other info: ABV 13.5%, dry farmed, 20 year old vines, matured 13 months in French oak, 30% new, cork enclosure). 90 Points. Click here to find this wine. 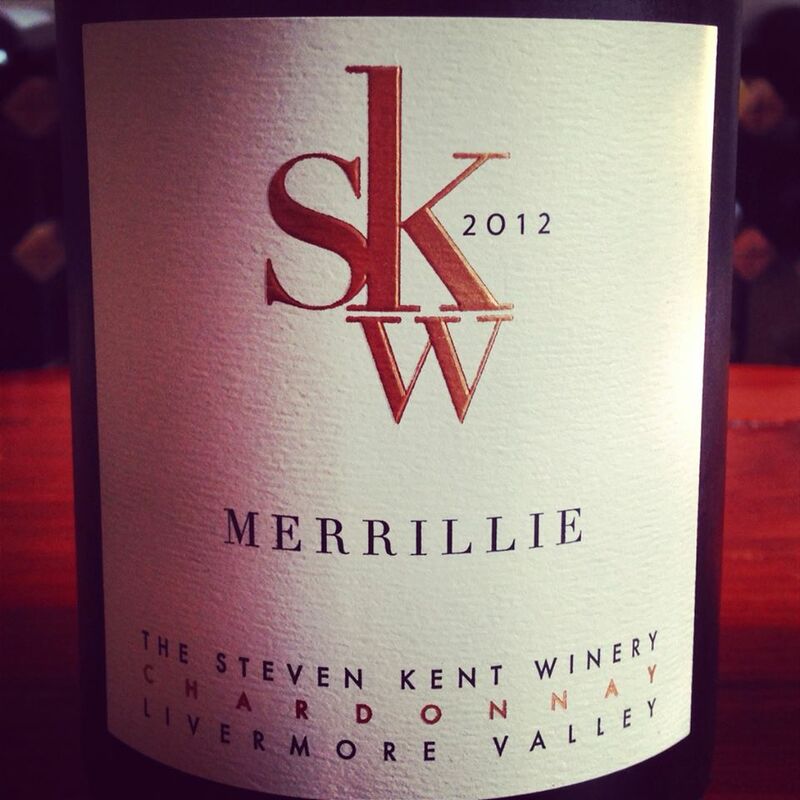 Review: Steven Kent Winery 2012 Merrillie Chardonnay (SRP $34): “Merrillie” is named for proprietor and vintner Steven Kent’s paternal grandmother. Until recently, it was one of the only white wines the winery produced. This flavorful and mouth-coating Chardonnay combines richness and spicy/sweet oak tones with freshness and brightness – showing a bit more of the former than latter however. It is long and harmonious in the mouth, with flavors of spiced pear, ripe apple, and citrus blossom. The wine’s creamy texture is balanced with up-lifting [citrusy] acidity, ending in a full, lengthy finish. I enjoyed this wine both on its own and with smoked salmon. The wine’s richness works well with fatty fishes, lobster, and poultry. Approximately 504 cases of this wine were produced. Region: Livermore Valley, California. (Other info: ABV 14.7%, eight months American / French oak barrels – 60% new 40% second use, sur lie eight months, natural cork enclosure). 89 Points. Click here to find this wine.